» Motor Racing Network (MRN), NASCAR radio broadcaster with 18 years of service. RacingAwareness.com Established in March of 2010, RacingAwareness.com is a Michigan based 501 c3 nonprofit charity based in Grand Rapids Michigan. 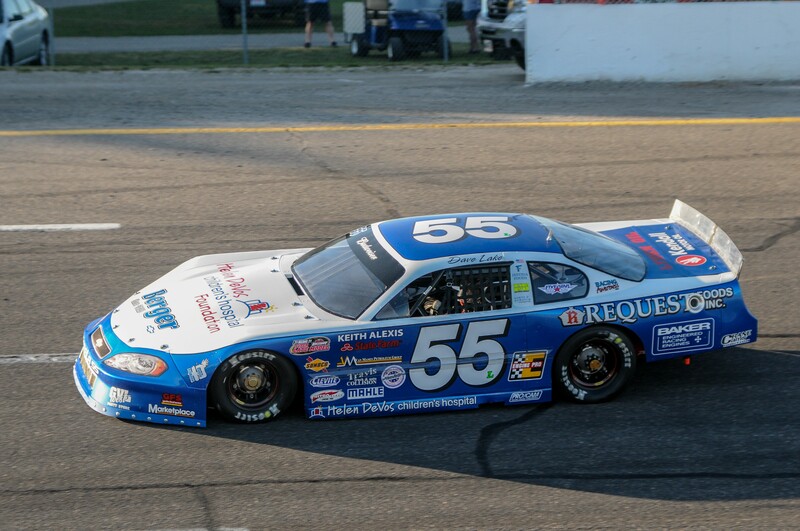 RacingAwareness.com’s efforts are focused on raising awareness and funds to launch and sustain programs and services provided by Helen DeVos Children’s Hospital Foundation. 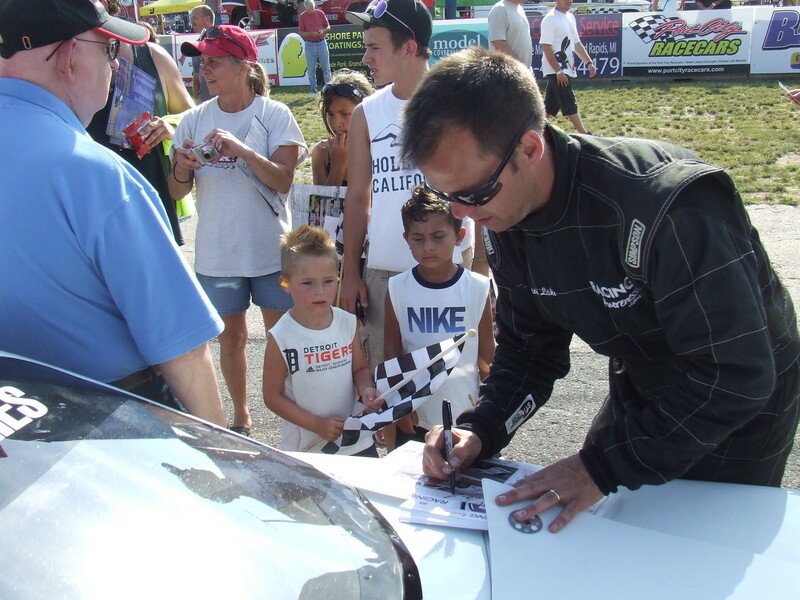 RacingAwareness.com achieves this goal through the unique niche centered around auto racing. 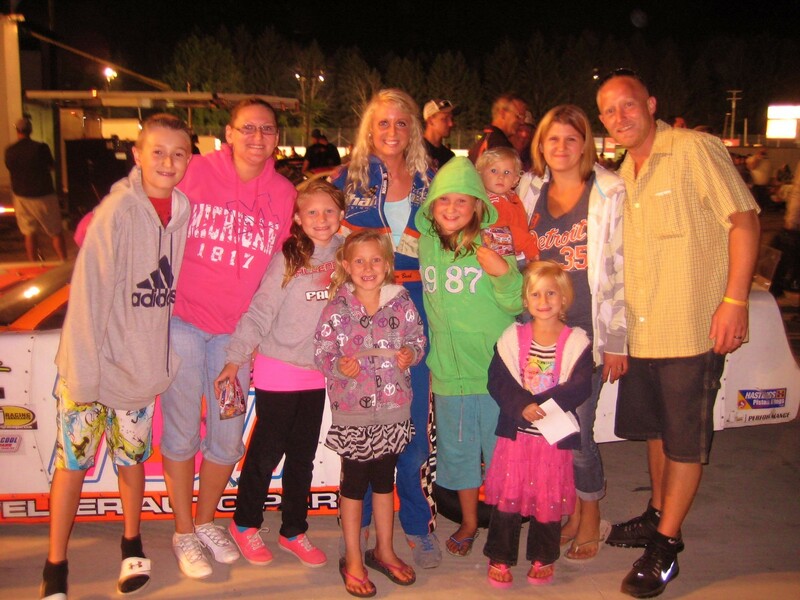 In tandem with Racing Awareness Inc, RacingAwareness.com provides patients and their families with an opportunity to experience auto racing as a diversion from the stresses of the healthcare process. 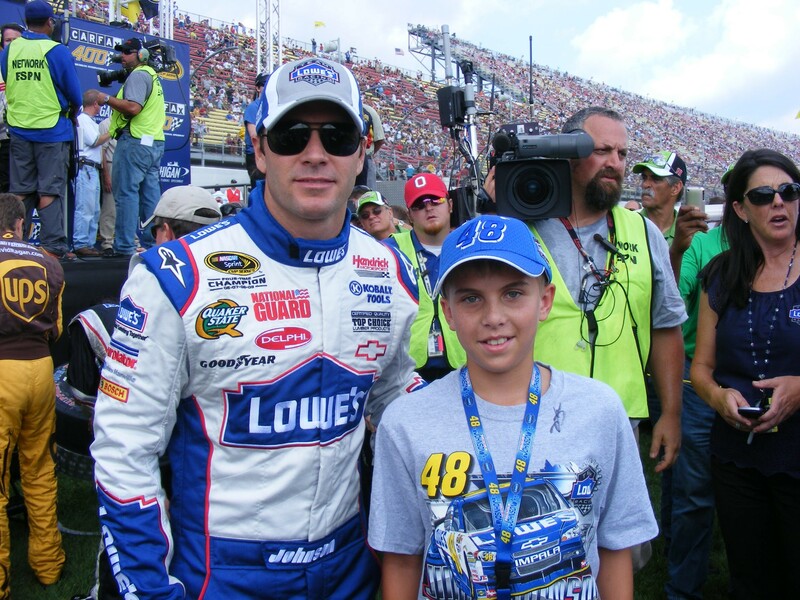 In addition, RacingAwareness.com has been able to reach a distinctive audience to raise awareness and funds. RacingAwareness.com donates 100% of all proceeds to HDVCH. 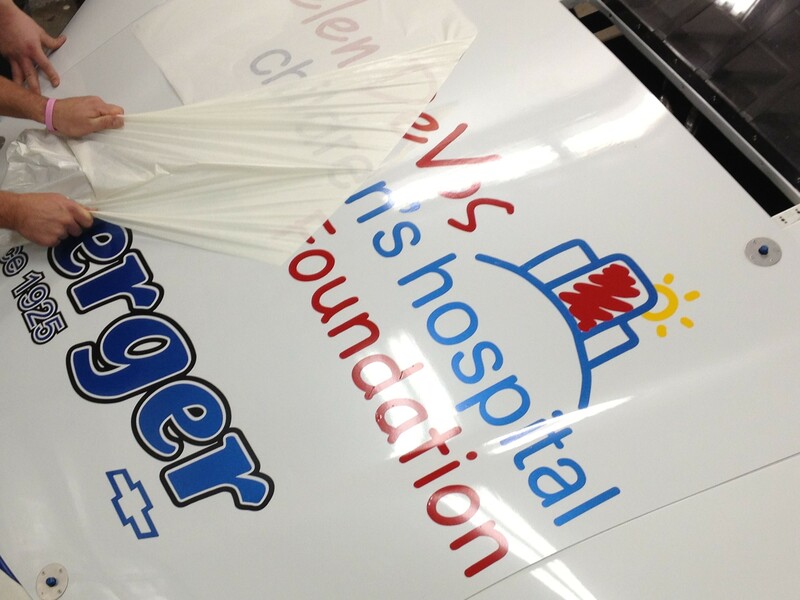 To date, RacingAwareness.com has raised more than $150,000 in support of Helen DeVos Children’s Hospital. Helen DeVos Children’s Hospital The Place, Its Professionals And Who They Serve The opening of the new Helen DeVos Children’s Hospital on 1-11-11 marked a new era of children’s health care in West Michigan. The 206-bed, 14-floor, 464,000 square foot facility represents more than four decades of steady progress in improving pediatric care and bringing pediatric specialists to the region. Now more than 7,600 children of every age, annually have a hospital dedicated to their unique health care needs. All of the care is provided by pediatric nurses, therapists and clinicians and there are more than 150 pediatric specialist physicians in 40 pediatric specialties. Community Service RacingAwareness.com is a 100% volunteer based nonprofit charity proving service within the West Michigan community. RacingAwareness.com would not be able to do what it does without its many dedicated volunteers, many of whom are providing community service for the very first time. 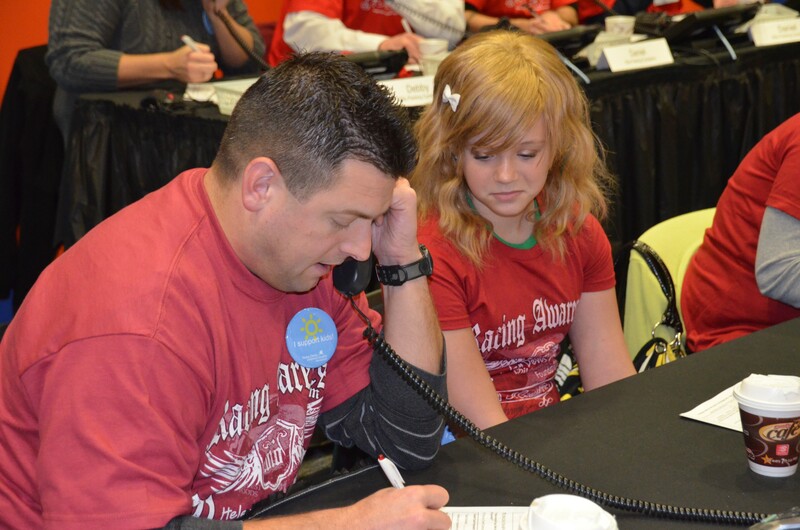 From manning the phones at the STAR 105.7 Think Outside Yourself Radiothon, to opening the 2013 Michigan International Auto Show, to participating in the West Michigan Golf Show, to the RacingAwareness.com bowling event and the annual RacingAwareness.com charity golf outing, RacingAwareness.com volunteers are active in providing awareness, education and fundraising year round. Stay Up To Date Follow us on the web at www.RacingAwareness.com and on Facebook, search RacingAwareness.com supporting Helen DeVos Children’s Hospital. There you will find up to date information regarding both the Racing Awareness race team and our charity efforts. Who will be NASCAR’s next Super Star?